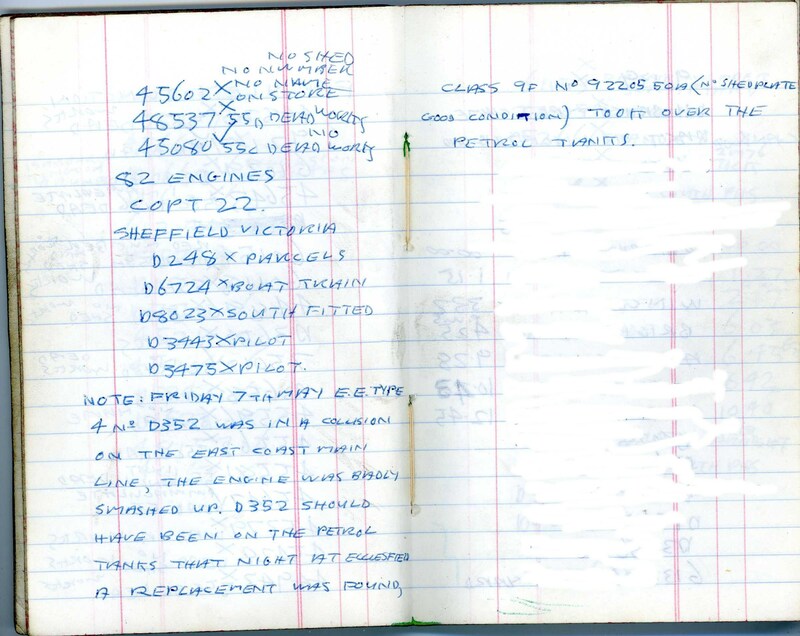 (1) Midlands (London - The Midlands - North Wales -The North) 17th June to 8th September 1963. (2) Eastern Region - 9th September 1963 to 14th June 1964. (3) North Eastern England - same dates as (2). There is a lot of additional information about 'Named Trains' and 'Through Services'. All contain route maps. Although not late sixties, PM me if you think there may be anything of use to you in any way. I did manage to find a passenger timetable for 1968 on E-bay. But if that does included freight train movements it will be helpful. 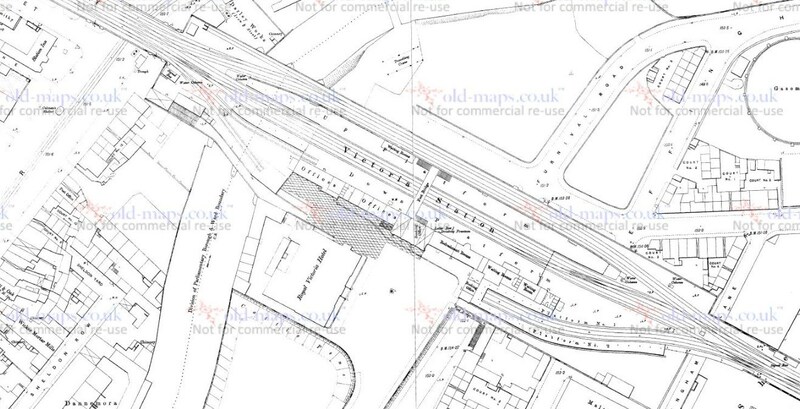 I was also wondering what was happening to the former Park Goods which linked to the Victoria line at this time? 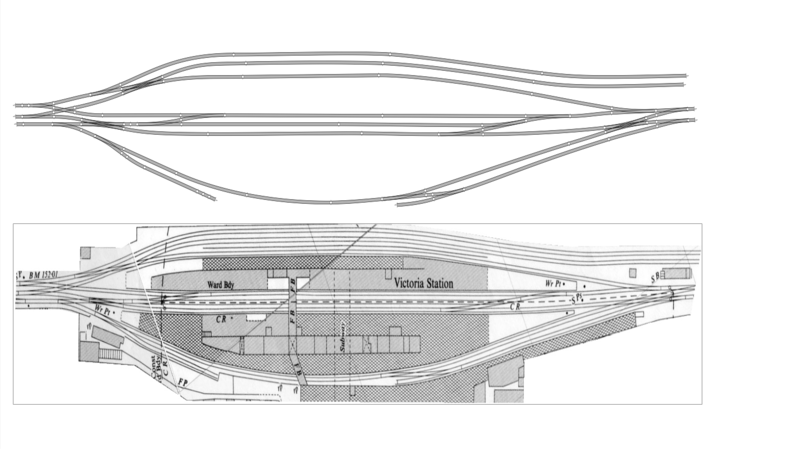 I understand it was closed in 1963, but were the tracks still there around 1967 to 1968? 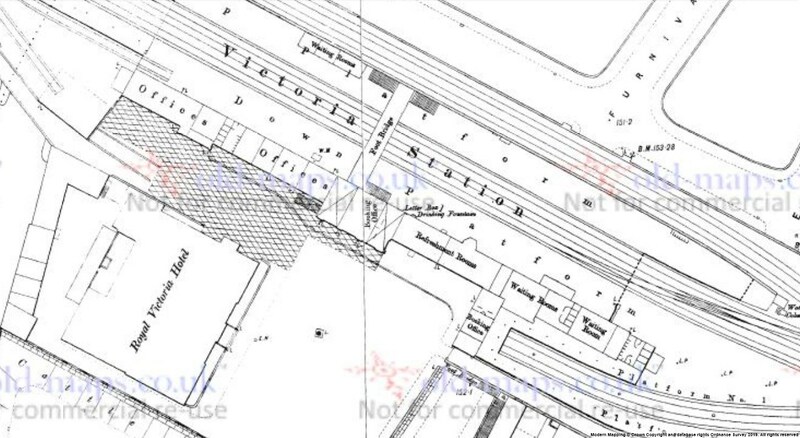 Can’t find any photos, references or evidence of a kiosk on the station itself, but as they were based at the bottom of the approach on Exchange Street, it’s seems feasible? 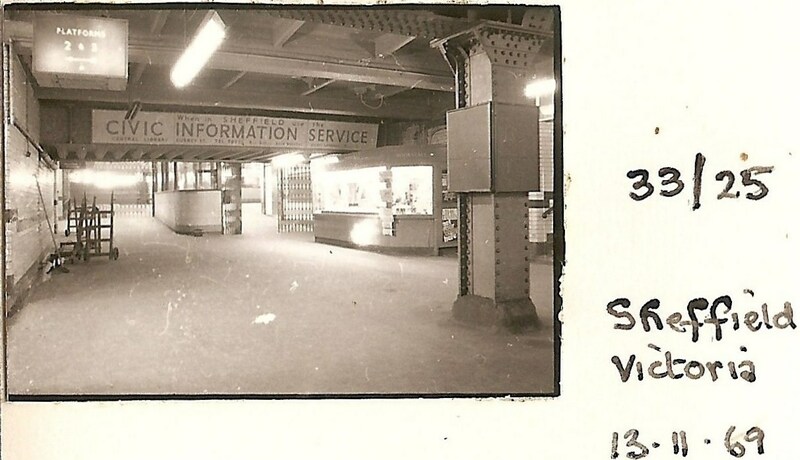 I came across a photo of the station concourse dated to 1969. There clearly is a kiosk here, though you can't make out the owner it clearly looks like a Smith one. Interestingly too during my research I came upon several items that have survived the demolition of the site. There are a number of notice boards from the station at the National Railway Museum. However there are no images on line of them, probably not on display either. And a signal box name plate that went up for auction and sold to an unknown bidder. And to round it all off a train spotters note book for May 1965!